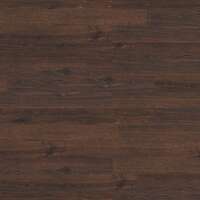 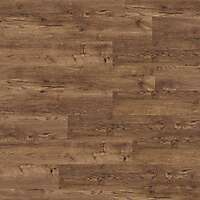 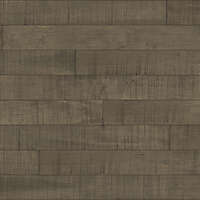 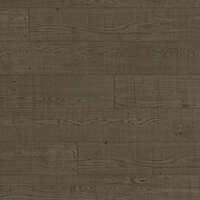 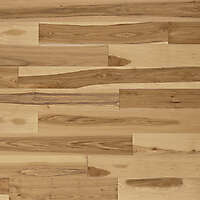 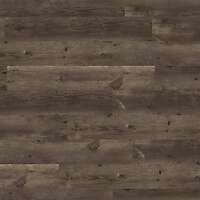 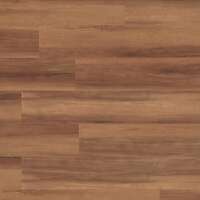 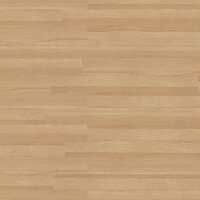 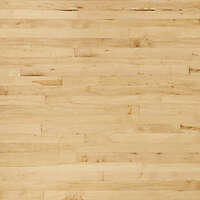 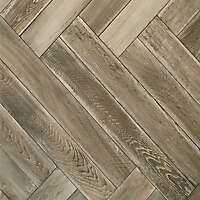 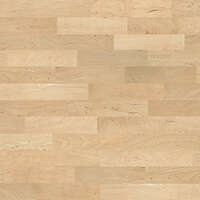 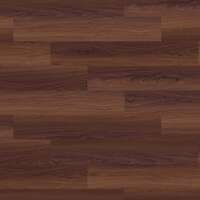 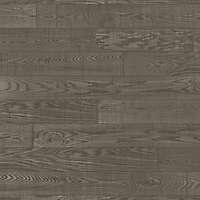 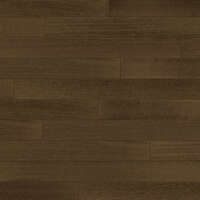 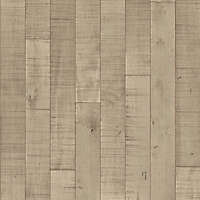 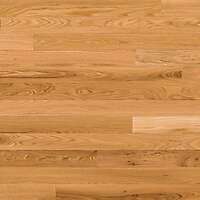 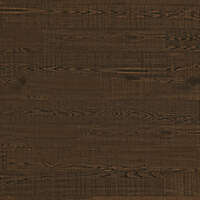 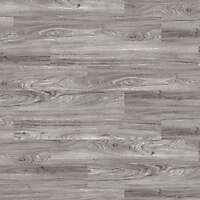 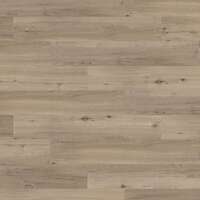 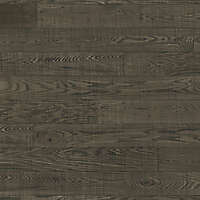 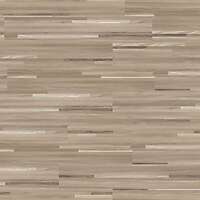 Very dark hardwood laminate texture. 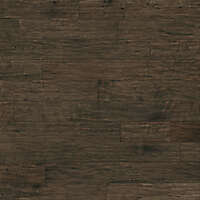 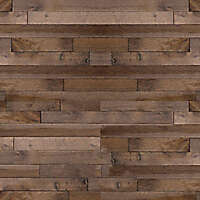 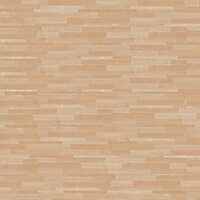 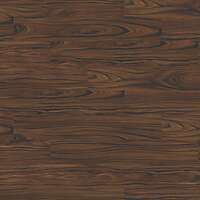 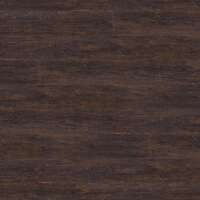 High resolution texture of dark laminate hardwood for your couch texture map. 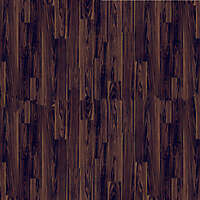 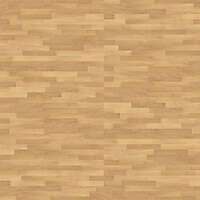 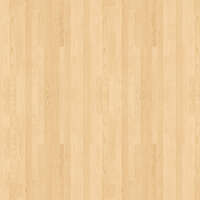 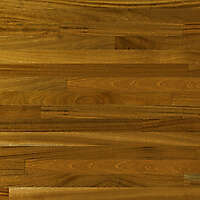 Excellent colored seamless dark color hardwood texture for Your 3d project texture map.